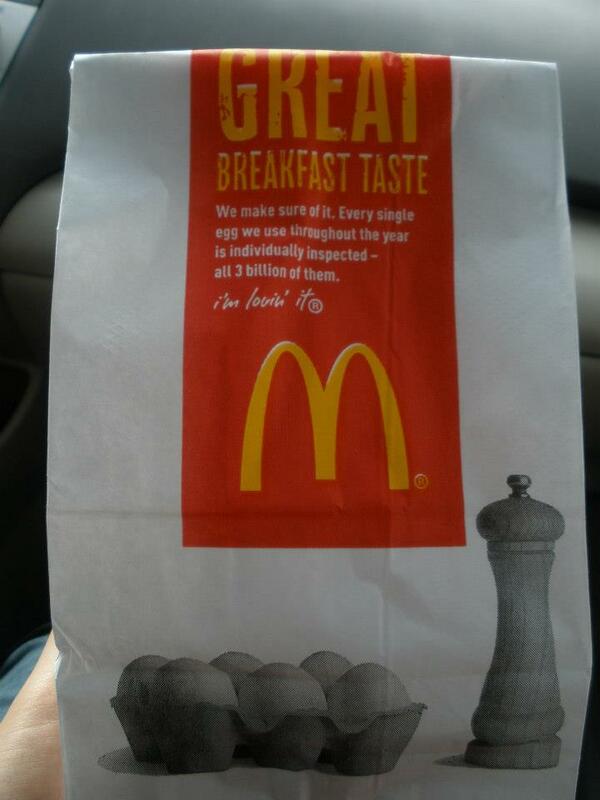 McDonald's has added a new 1-dollar menu on December 31, 2012. 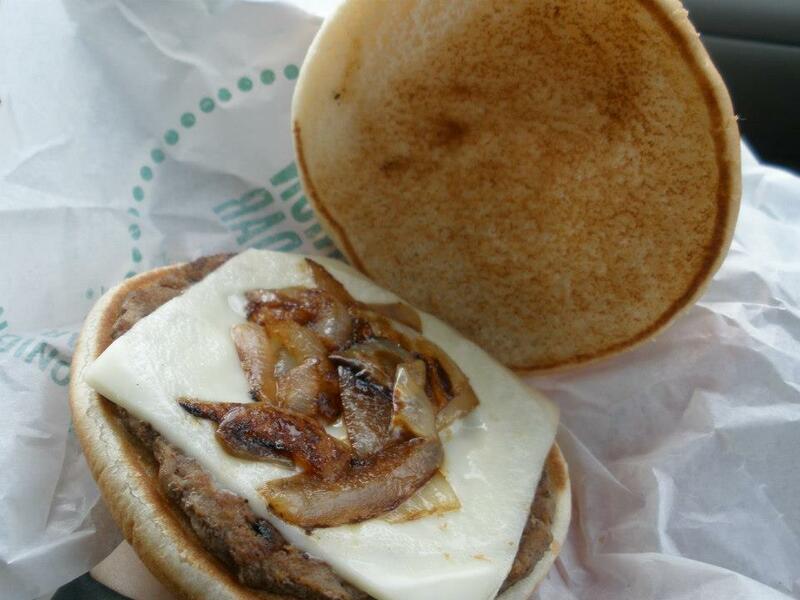 It's called "Grilled Onion Cheddar Burger" and sold through the end of January. As I was in the states over the New Year holidays, I could try this new menu. Japanese McDonald's has nice varieties but sometimes we don't get the same menu or they come really late with strange name. When I was a college student in 2006, they didn't have McFlurry and only place I could get it was military bases and a friend of mine from high school in the states happened to be in one of the bases so I could go and get McFlurry. We now have that here too but McDonald's Japan launched it in maybe 2007 or 2008. I don't think this 1-dollar menu would ever come to Japan. It has nothing to do with the ingredients but McD Japan has been struggling with marketing plans and trying to fix the situation, thus I don't think they'd gamble on imported menu for a while. Anyways, the new 1-dollar menu was tasty enough for the cost, to be short. Reading the reviews in advance, we knew white cheddar wouldn't be melted, which was a little bit new to me as I've always seen orange cheese was sticking on the wrap or the case when I opened the packages. We ordered via drive-thru but as we only wanted to get this, we had to add, "Yes, only 1 burger." Yay, we got the burger! 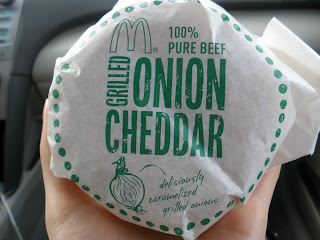 "100% pure beef grilled onion cheddar"
It's wrapped loosely but the name of the product is in the middle and the dot-line is covering the burger exactly, which is pretty neat as I don't expect that much of precise products from fast food chains. Like we knew, cheese is so solid even though the web page says "melty cheddar." We need more caramelized onions!! 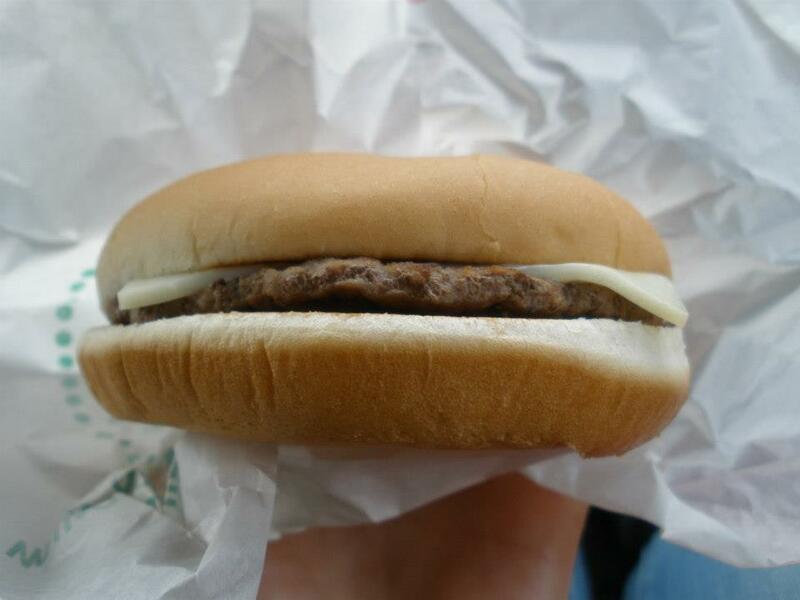 The bun was same as other regular ones but no sesames. Patty is of course beef 100% and tasted like McD. Cheddar cheese, it's partially melted and it's underneath the onions only. Caramelized onions, they're pretty good and we wanted more. 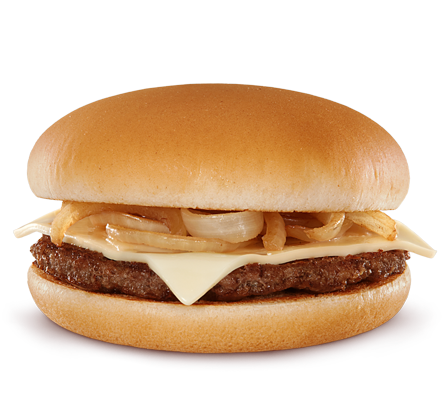 We might need to ask extra onions in advance to get enough onions to have the official picture-looking burger in our hands. Overall, it's only one dollar so I can't argue but for that price, we didn't get disappointed and even were happy to have tried this.